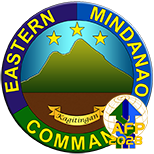 Eastern Mindanao Command (EMC) welcomes its New Deputy Commander in the person of Brigadier General Perfecto M. Rimando during the arrival honors accorded him upon his arrival at Headquarters EMC, Naval Station Felix Apolinario, Panacan, Davai City. 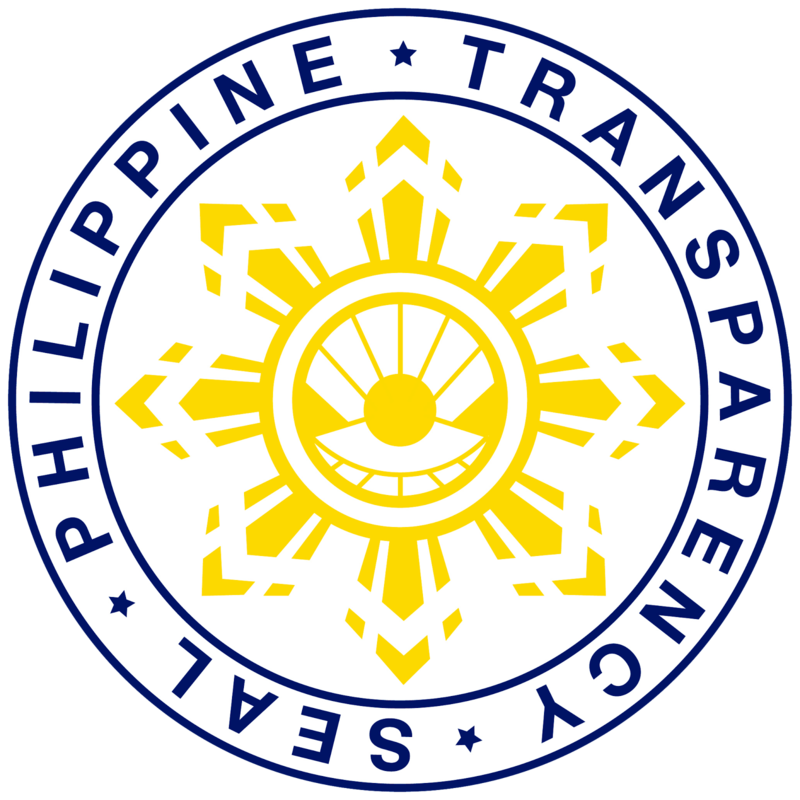 BGen Rimando took the place of BGen Gilbert I. Gapay who was designated as Chief of Staff of the Headquarters Phil Army based in Fort Bonifacio, Taguig City. 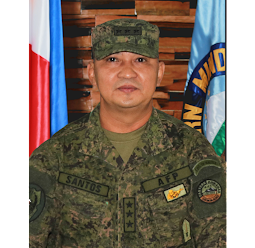 Prior to his assignment with the Command, BGen Rimando was the Commander of 801st Infantry Brigade of the Philippine Army based in Hinabangan, Western Samar. BGen Rimando is also the former Battalion Commander of the 60th Infantry Battalion then operating in Compostela Valley and Davao Del Norte Provinces from late of 2005 to early 2008.